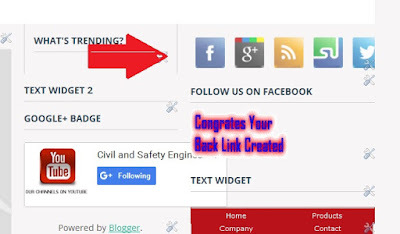 Friends to day I m going to explain about how to add Social Media Widget For Blogger/Share Widget . I have made some unique and beautiful Social Media Widget For Blogger .But first I will discuss why the social network widget is necessary for your blogger. 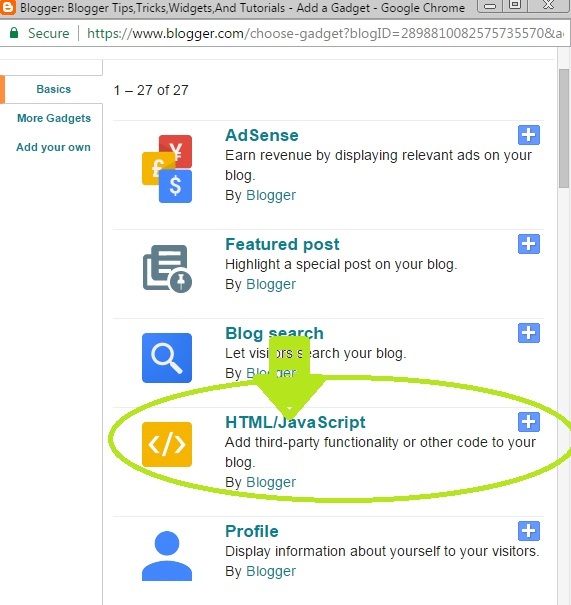 As I told you in my last post (Promote Your Website Free) about advantage of social network .Every blogger want to drive people form search engines. But first show your blog/site to people .what actually is this .I mean your blog/site. 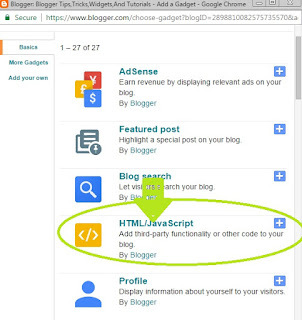 If you want to get more visitor then you must need to add this social network widget to your blogger .the widget will help you. 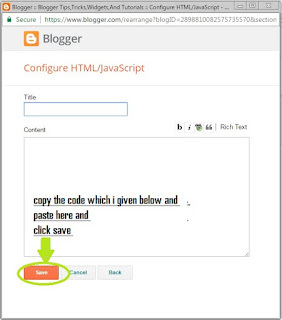 and this widget will show your blog to people. I mean when you share you blog/site posts the people will visit and followed you. In this widget I add all social network .Not only that for following this widget will make your blogger most attractive and responsive. 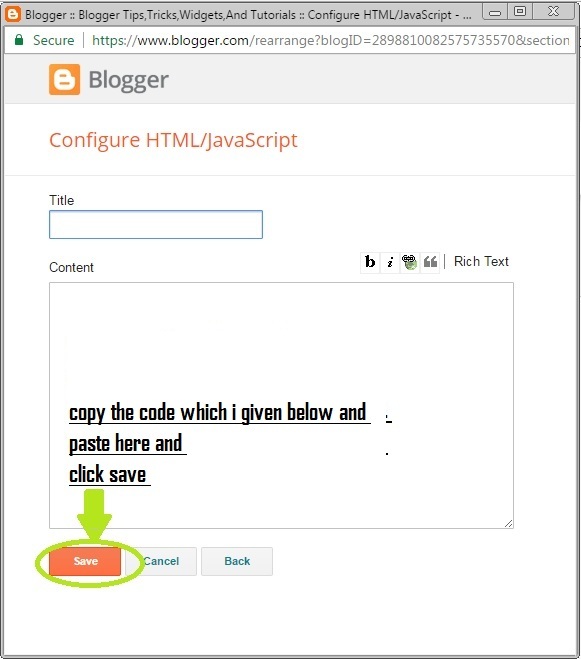 Copy the code from here (which is given below) and past it in content area No need to give any title.